What makes Vermont South special? 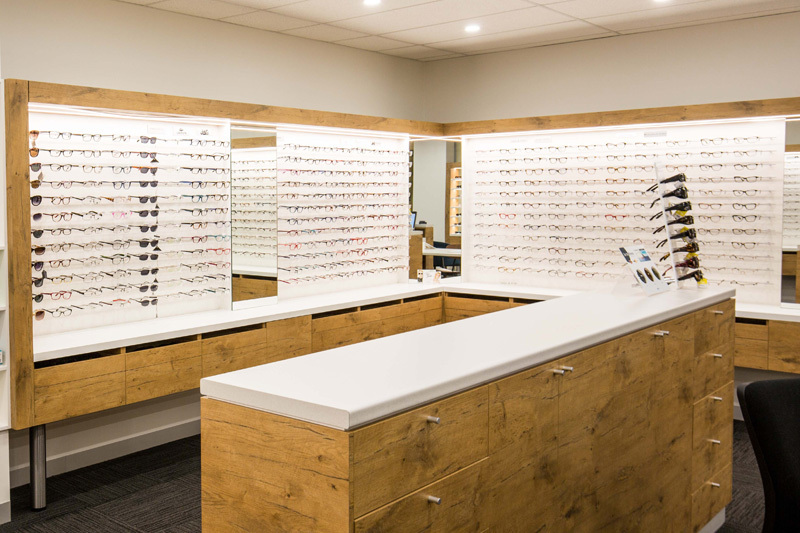 Vermont South is the newest of all our stores having been established in 2017. 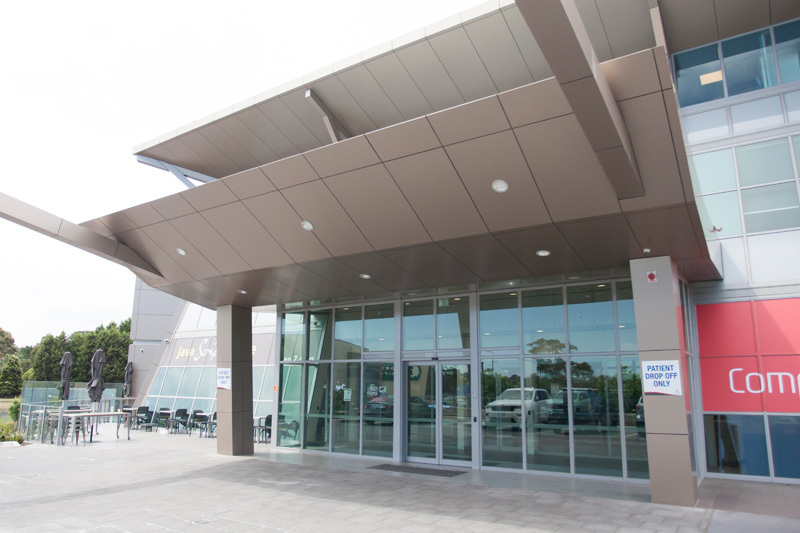 It features a brand new modern fit-out and new state-of-the-art diagnostic equipment. 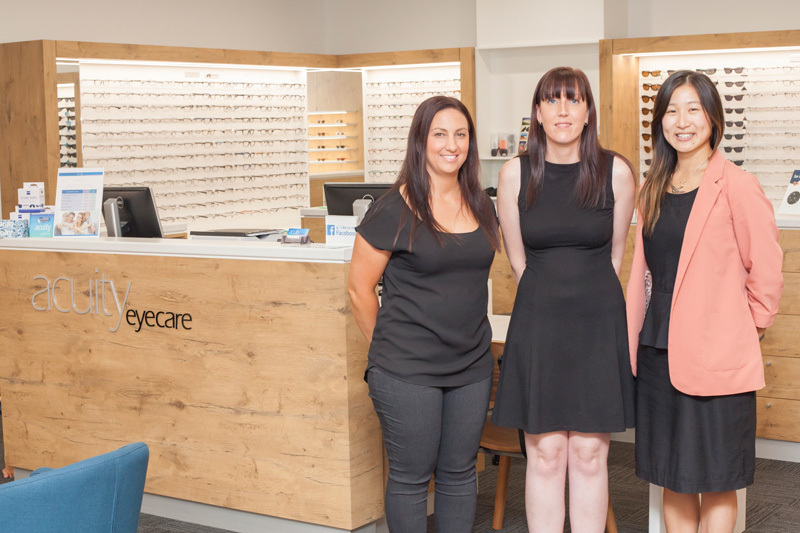 Like our Doncaster and Epping stores, our Vermont South practice is also situated within a medical centre enabling us to work alongside a medical team including general practitioners and Ophthalmologists. The goal? 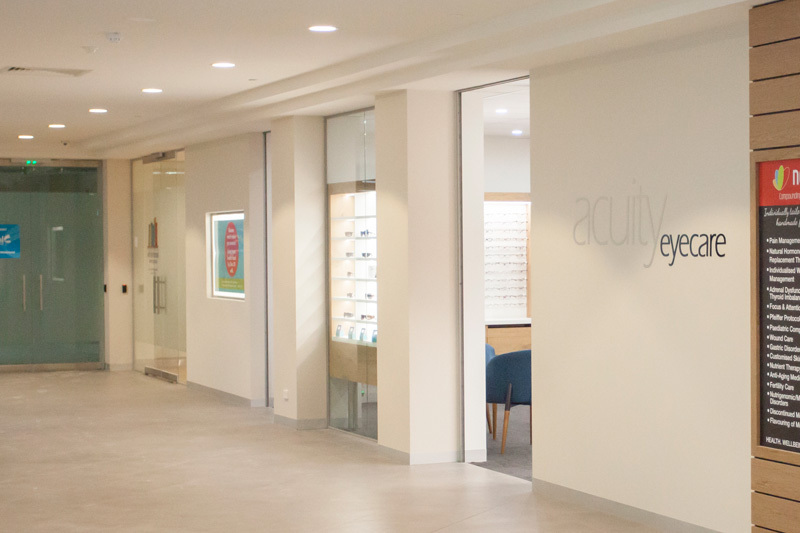 To provide you and the broader Vermont South community with highly personalised and holistic eye care. We also stock a large range of frames to suit all tastes and styles.